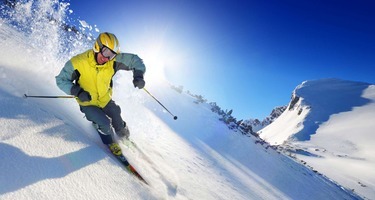 We conduct a snowmobile rental place. At the disposal of our hotel guests there are 10 modern snowmobiles of the renown brand YAMAHA. We organize snowmobile trips with a specially trained guide. Our hotel guests have discounts prepared specially for them. 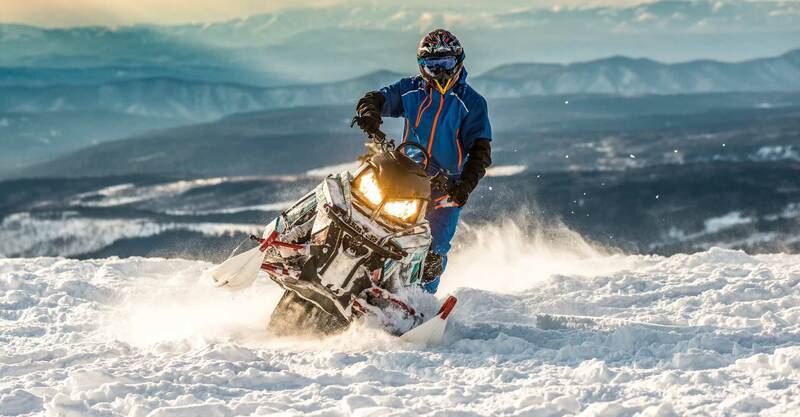 The safety of our guests is a priority for us, therefore each snowmobile is insured in the PZU Insurance Company and each driver has a safety helmet. We organize “across the border” trips lasting for one hour or several hours. Longer trips on snowmobiles are accompanied by hot refreshments at the end of the ride. You are cordially welcome to enjoy the benefits of our offer. A proposal of a one-hour trip on a snowmobile. A ride with a trained guide along the routes through Bialka Tatrzanska, Bukowina Tatrzanska, Gliczarów and the surrounding areas. 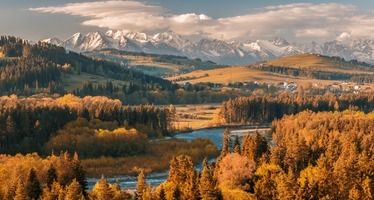 The 25 km long route will offer you a lot of attractions, unforgettable experiences and beautiful views of the Tatra mountains panorama, which you will have a chance to capture with a camera. The price: 200 PLN/ 1h/ 1 snowmobile. Specially for you we have prepared evenings by the bonfire, after the impressive ride on the “snow monsters”. We would like to propose to you a two-hour ride with an additional attraction in the form of a bonfire, prepared specially for you, with roasting sausages and drinking highlander style tea (recommended only to passengers, of course ;-) ). The unforgettable experiences and delicious highlander style sausages, after an exhausting escapade, certainly constitute an offer which cannot be refused. Price: 300 PLN/ 2 h/ 1 snowmobile. An all-day trip for the perseverant lovers of snow activities. The start of the excursion is planned for 10:00 (10 am) at our rental place. The distance will be from 100 km to 120 km, depending on the customer’s liking. 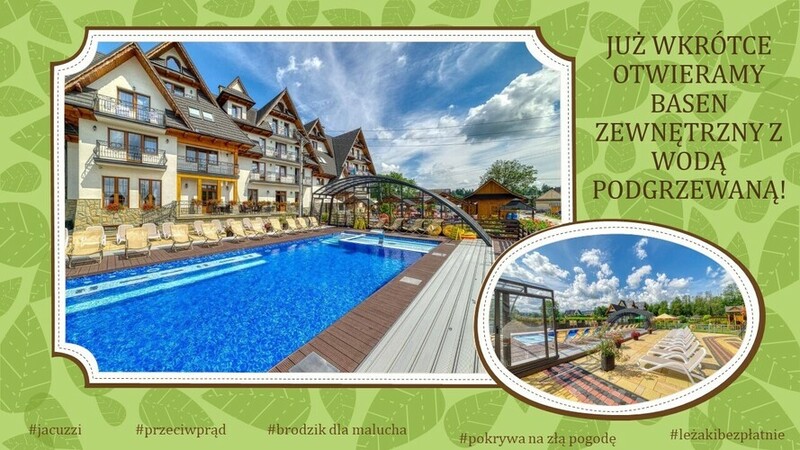 We offer you a unique chance to visit a great part of Podhale and Spisz. However, the unforgettable experiences and the beautiful views which will stay forever in your hearts are not all that we propose. We also invite you to the regional inn for a hot meal. We cordially invite you!!! You cannot miss such an experience!! !